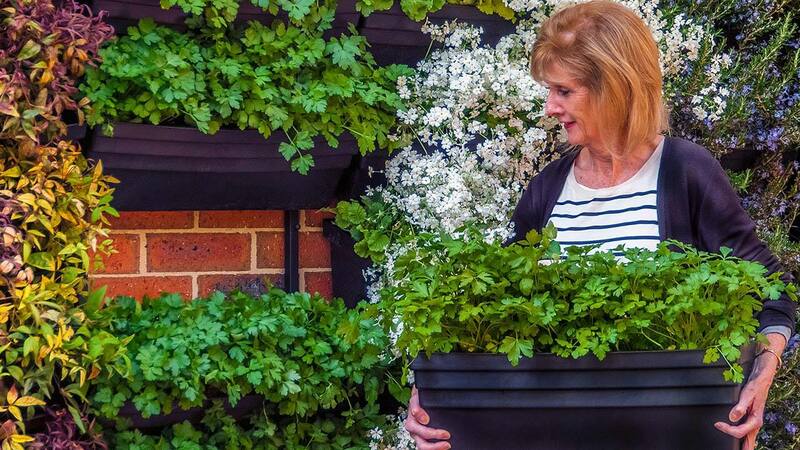 Our modular vertical garden system will grow anything that you could in a normal planter box. 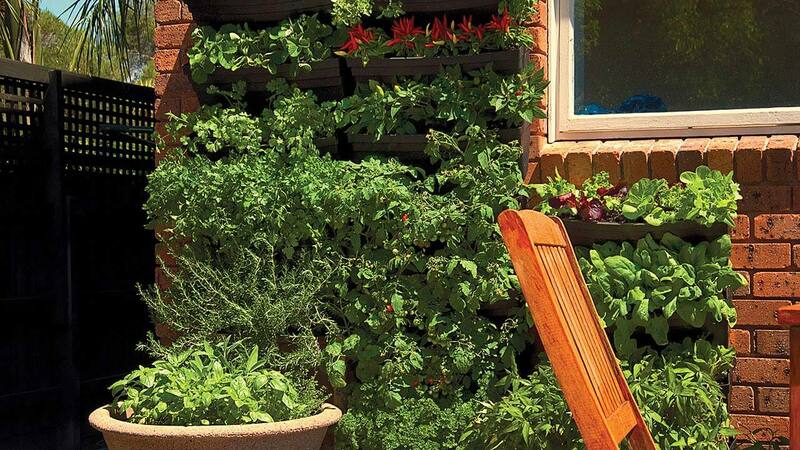 organic herbs and vegetables, thrive in our living walls. Your plants grow naturally upwards, like nature intended. You are not limited to succulents. 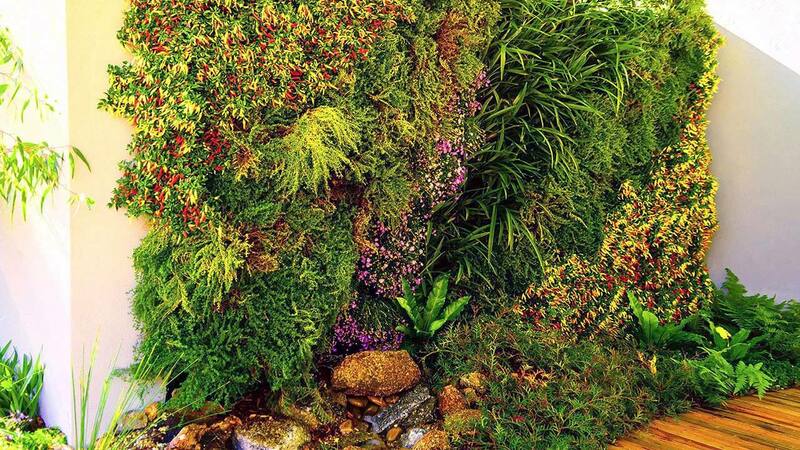 Now you can grow anything, from flowers to native grasses. 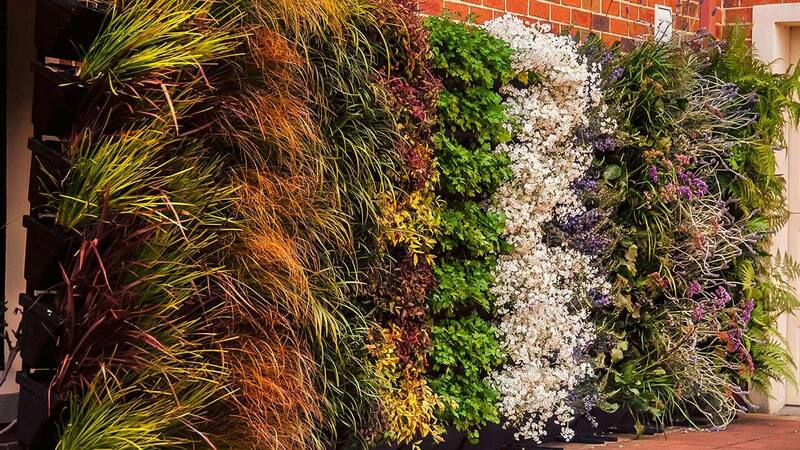 Our green wall kit allows for a large amount of potting mix per plant, giving better water retention, and therefore enhances plant growth. The larger the amount of quality potting mix, the more water retention. See what else you can do at home ?